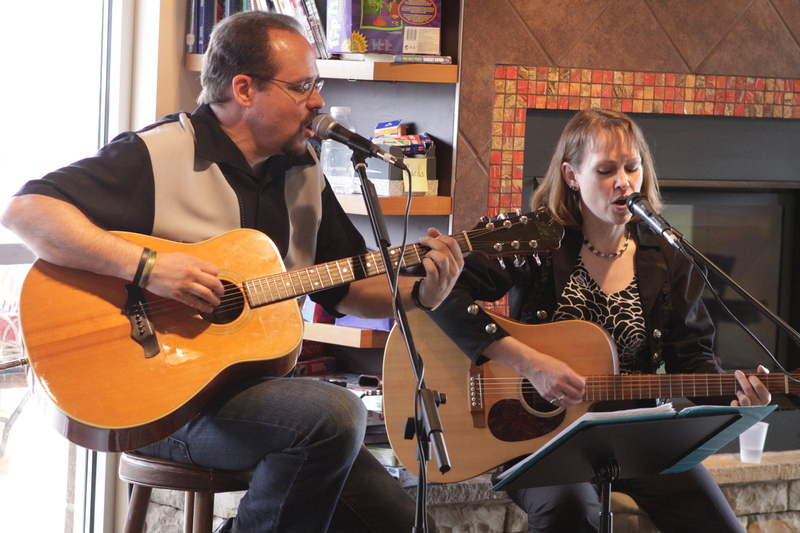 Steve and Kimberly Wolff have been performing, singing and writing songs together for the last thirteen years. 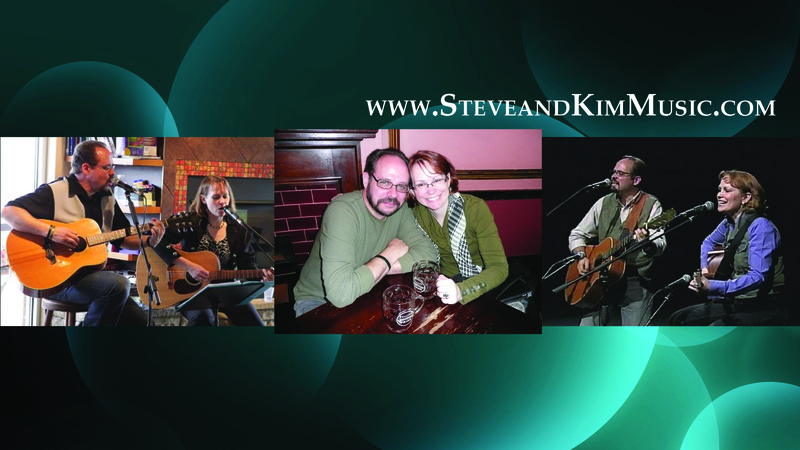 Individually and together they have played in various bands around the Twin Cities - and these days they write and record in their home studio in Lakeville, MN and perform as a husband and wife acoustic duo. 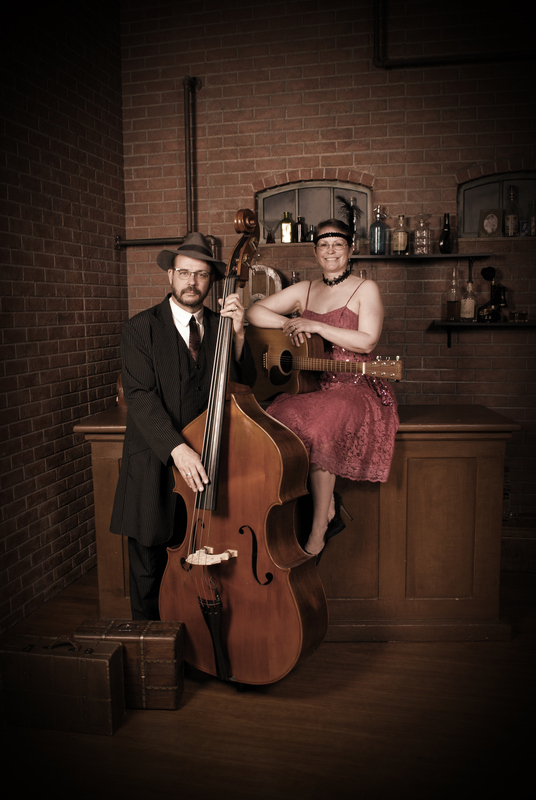 Their song "Where I'm From" was named one of the winners of the Women in Music Minnesota (WIMN) 2011 Songwriting Contest. 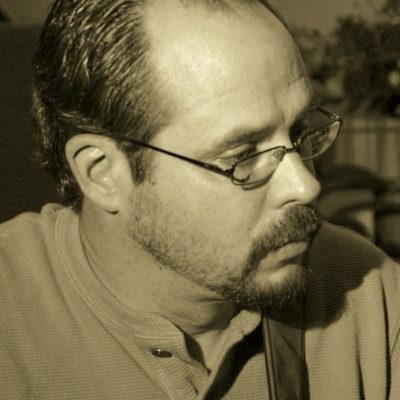 They have also been featured on a number of episodes of the MN Association of Songwriters TV performance showcase: "Minnesingers", as well as performing often on KCHK radio in New Prague, MN and often their old friends, the Trouble Troubadours, for live performances throughout Southern Minnesota.